The Dog Days of Podcasting 2017: Sometimes, It IS About You. 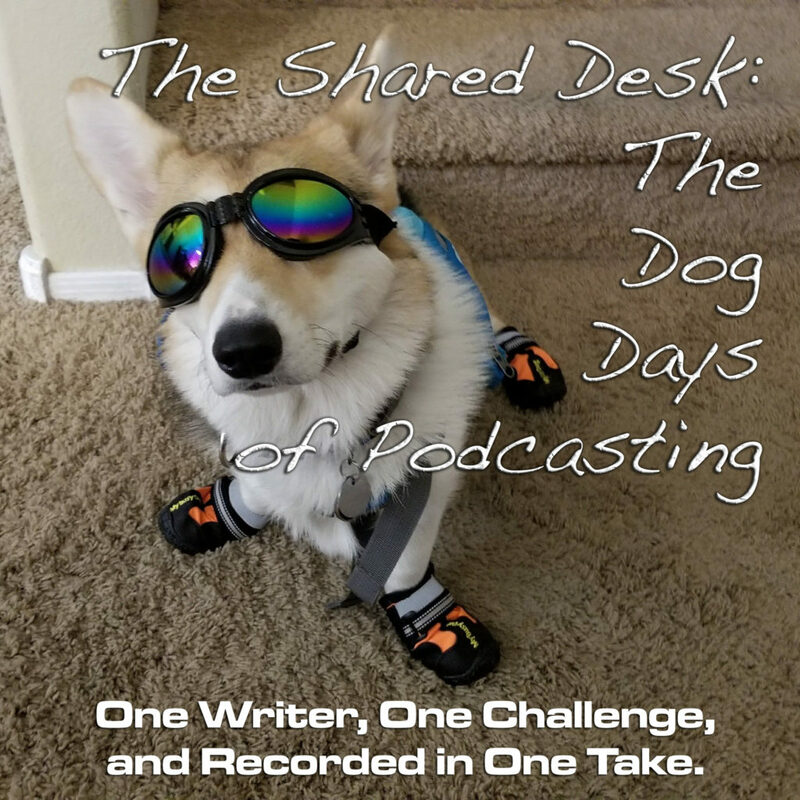 We have covered a lot on this Dog Days of Podcasting stretch, and Tee has talked a bit about putting the readers first. And you should. There are times, however, when it’s not about the readers or the fans. Personal space. Public reputation. Sometimes, it is all about you. How do you handle it? Special shout-outs to Piper J Drake, Lauren B. Harris, and my daughter!